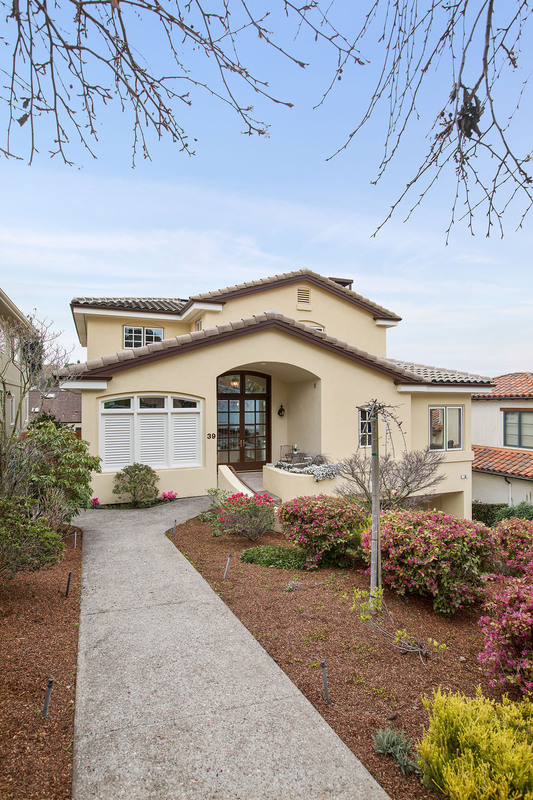 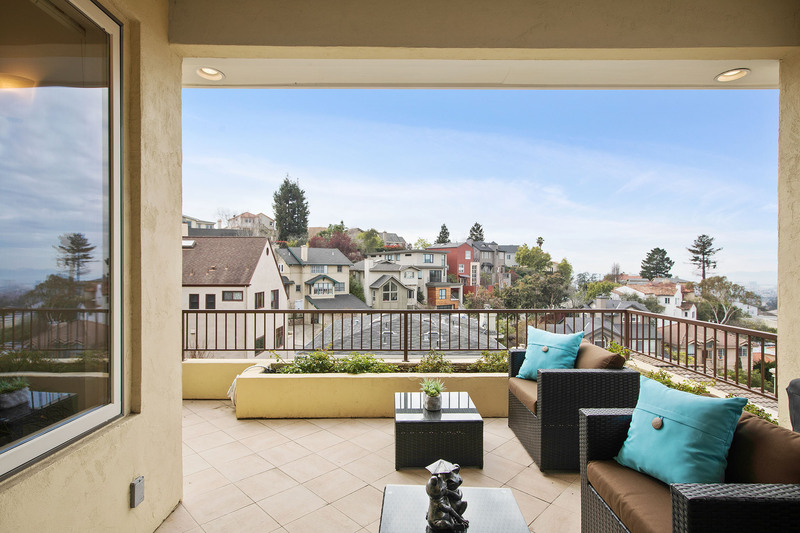 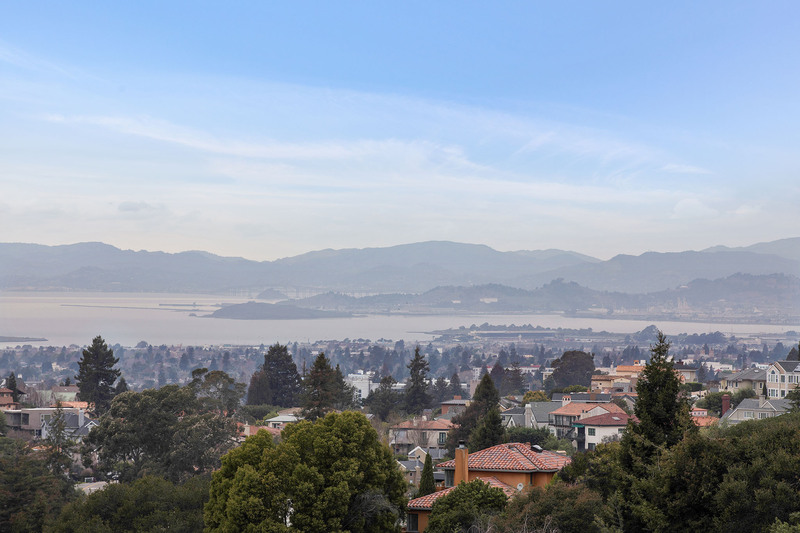 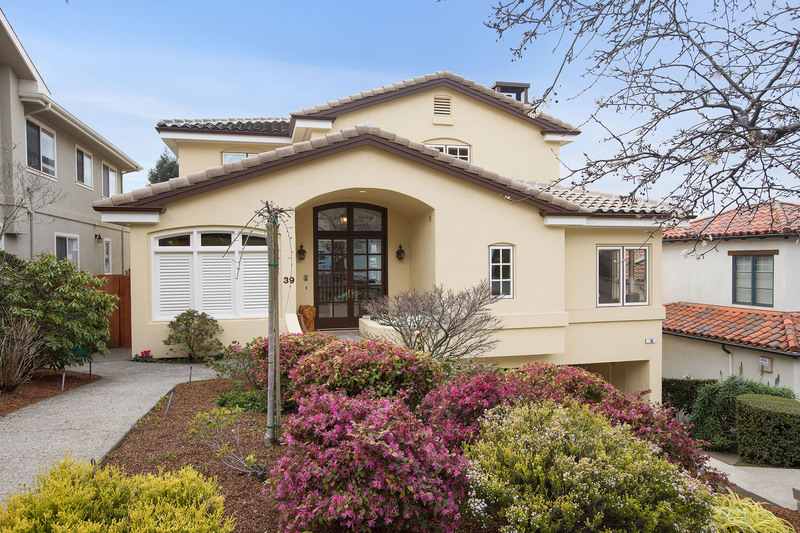 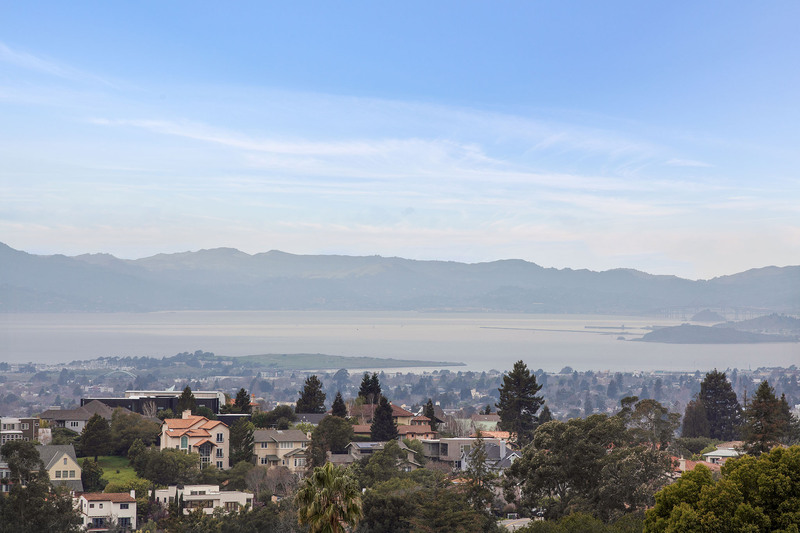 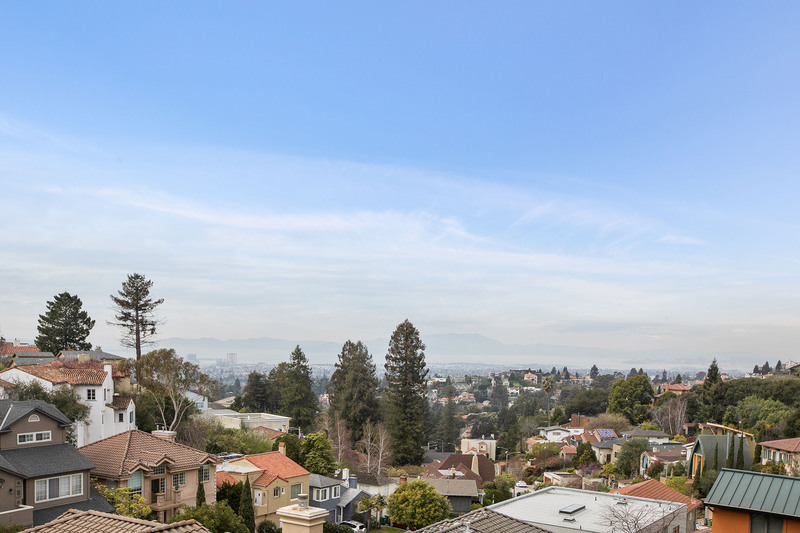 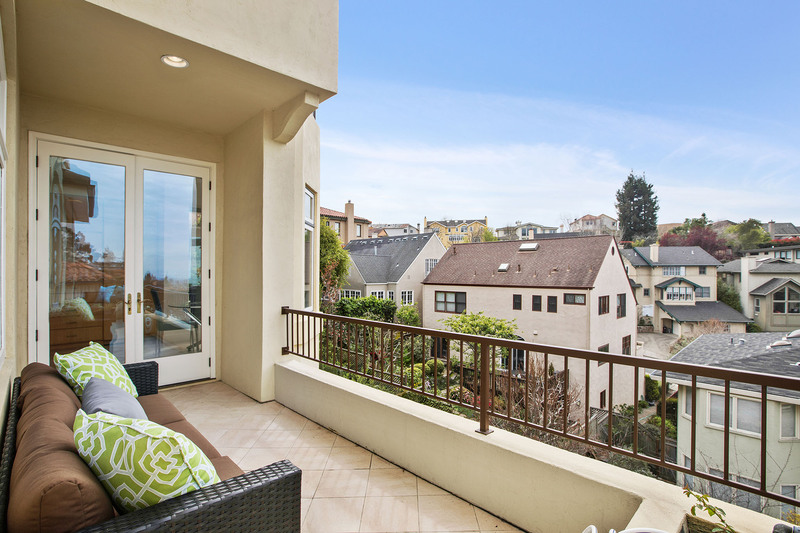 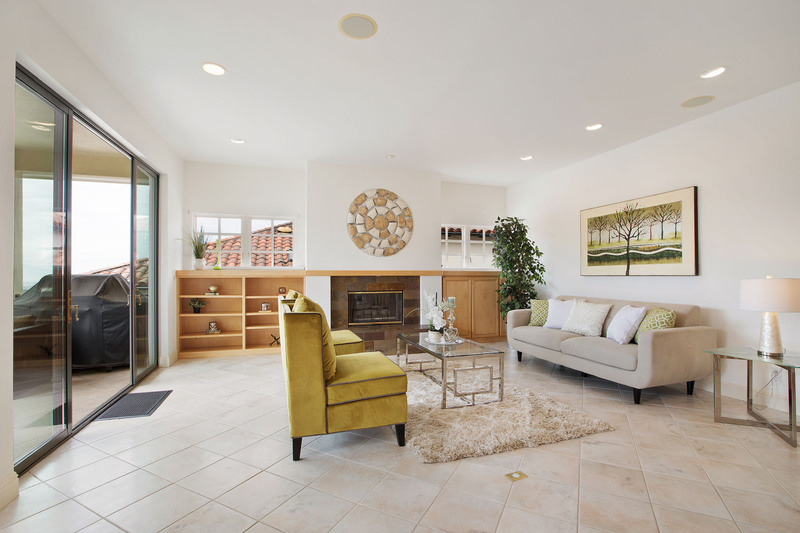 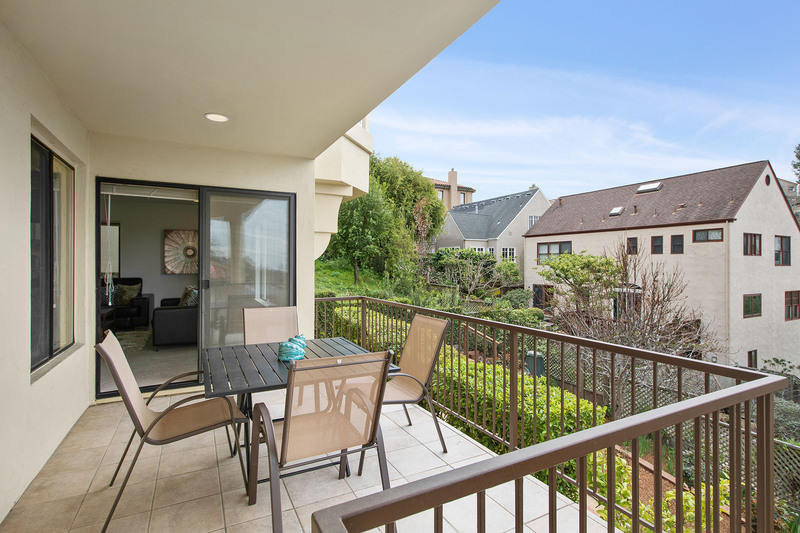 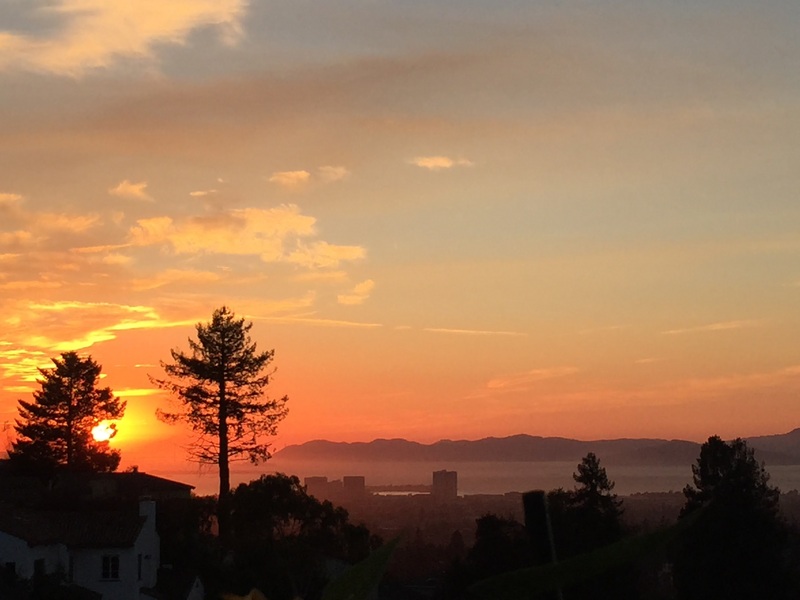 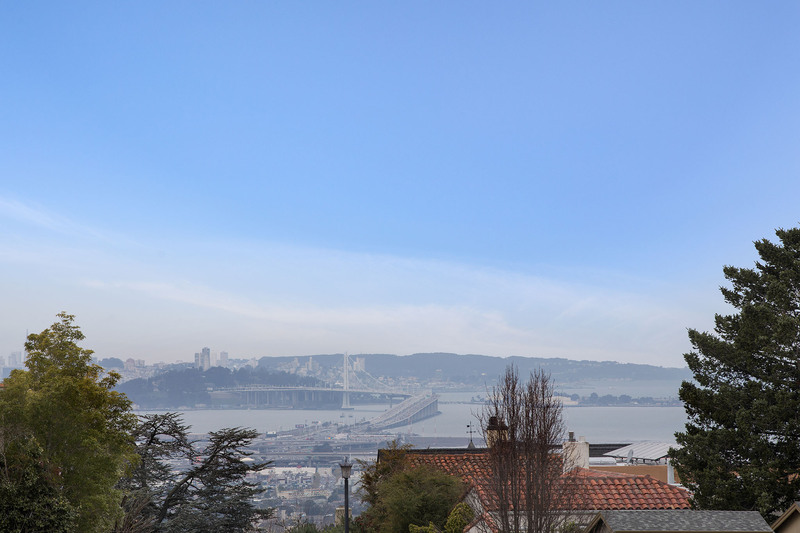 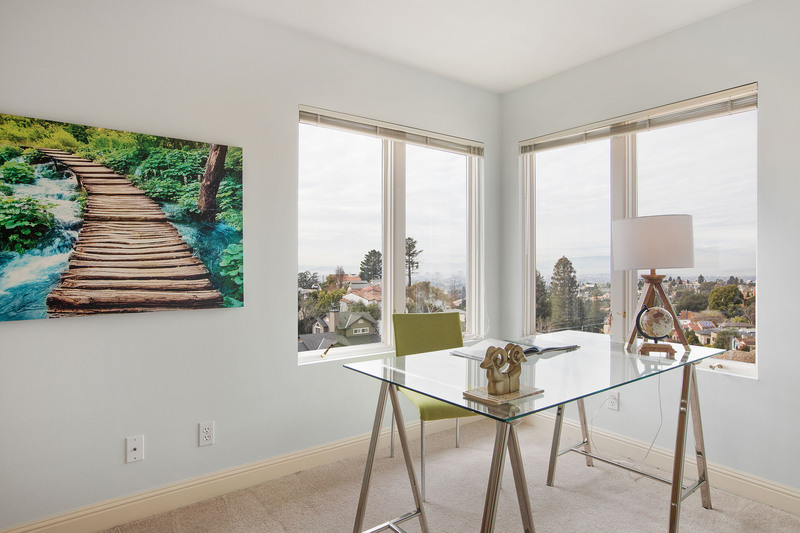 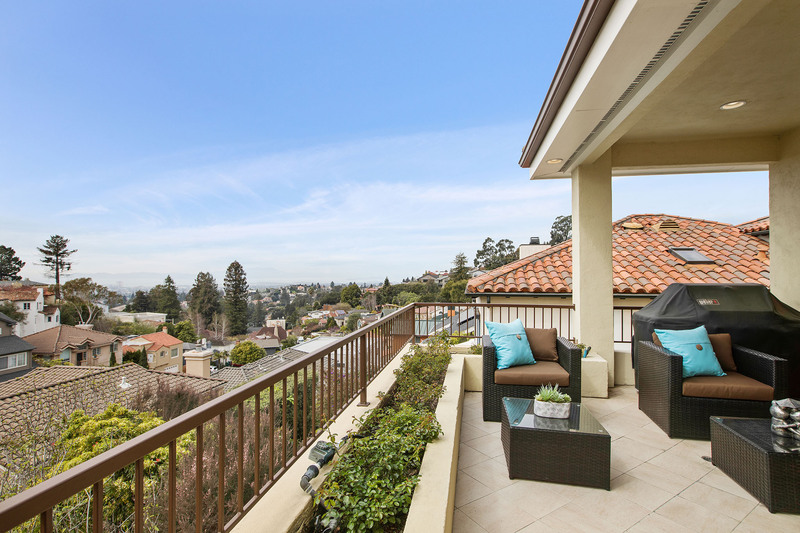 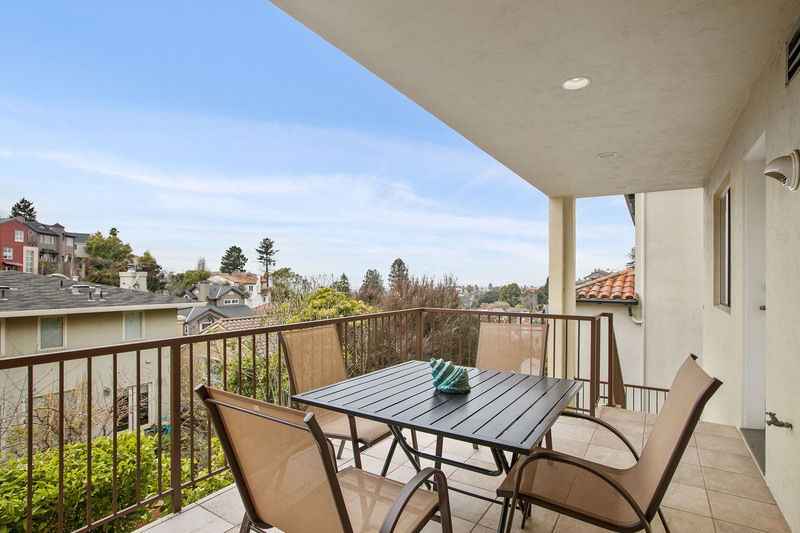 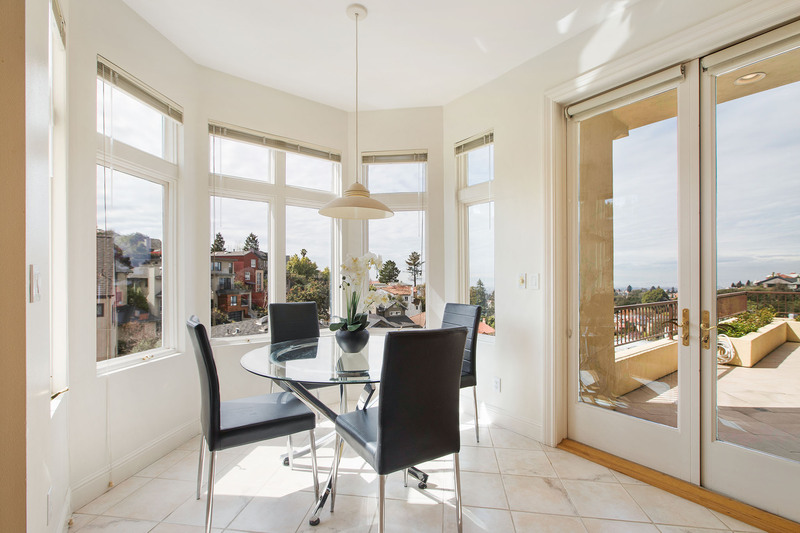 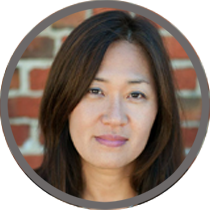 Have you ever dreamed of living in a home where it's urban yet remote, high enough up in Rockridge to see the beautiful Bay Area while sipping your coffee in the morning or having a glass of wine in the evening with your friends and family? 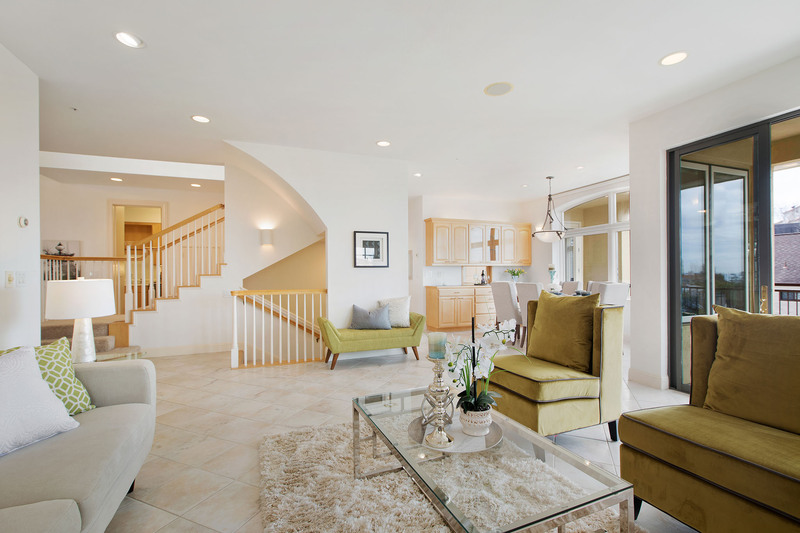 Have you dreamed of the house where you have enough space for your family and still accommodate guests or in-laws when you choose? 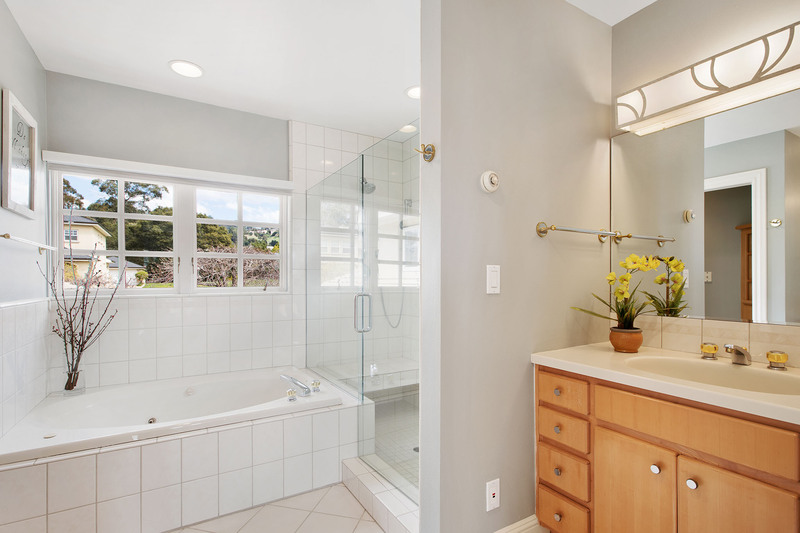 If so, this is it! 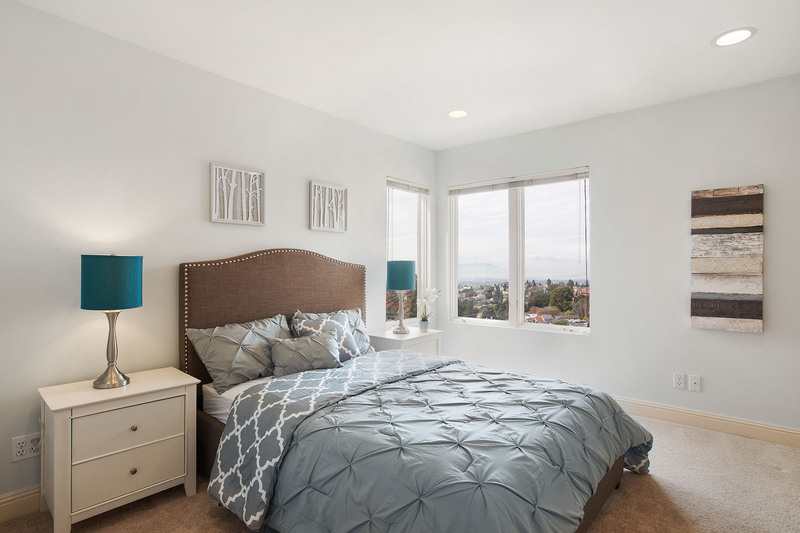 You've found your home sweet home! 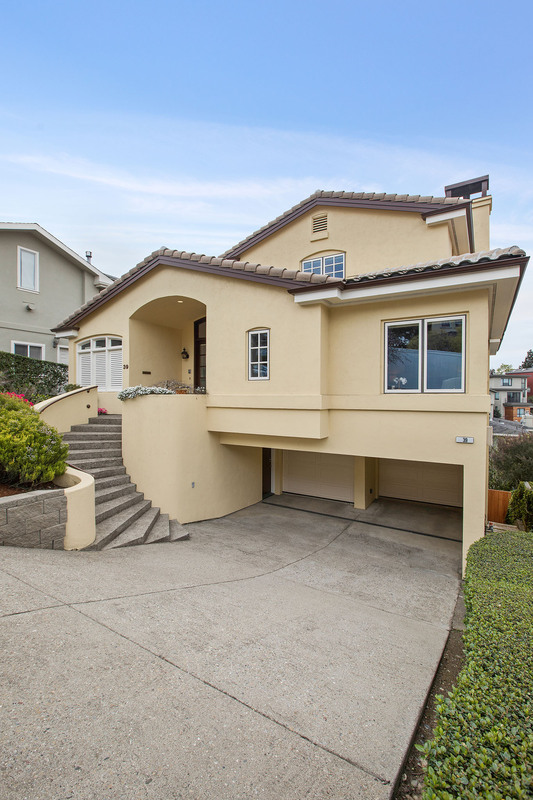 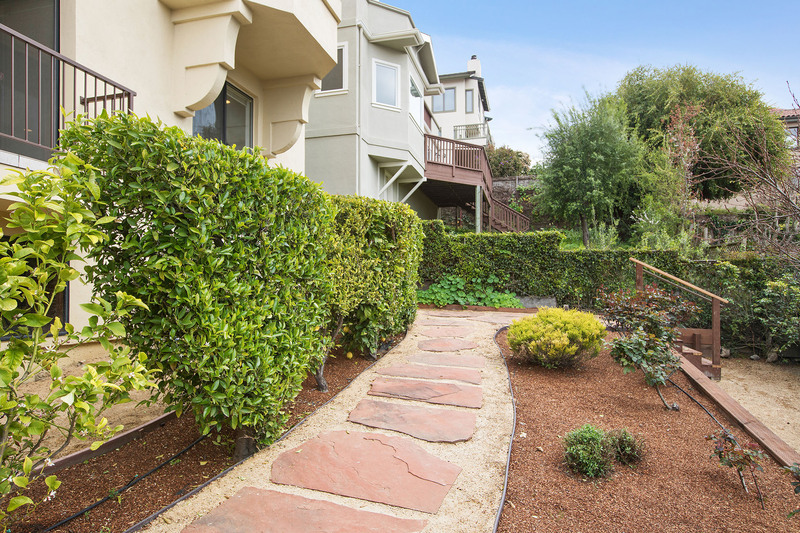 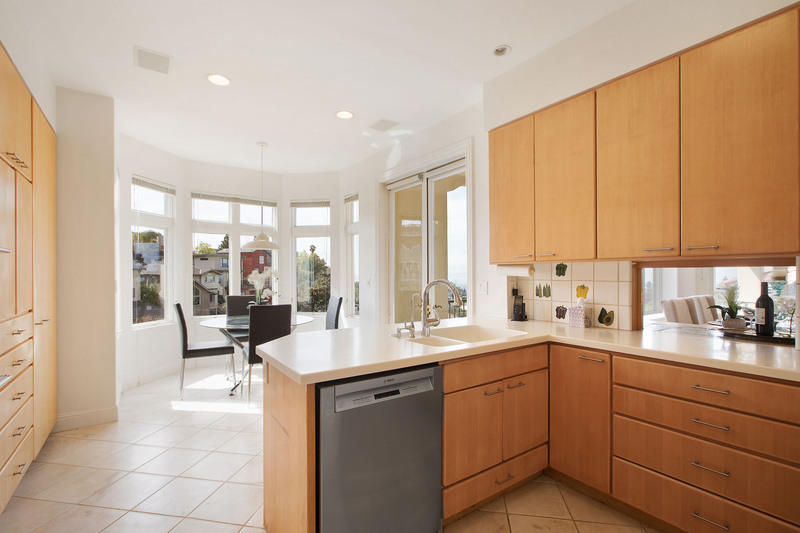 This four-bedroom, 4.5-bathroom, 3,246 sq ft home in Upper Rockridge is what you have been waiting for. 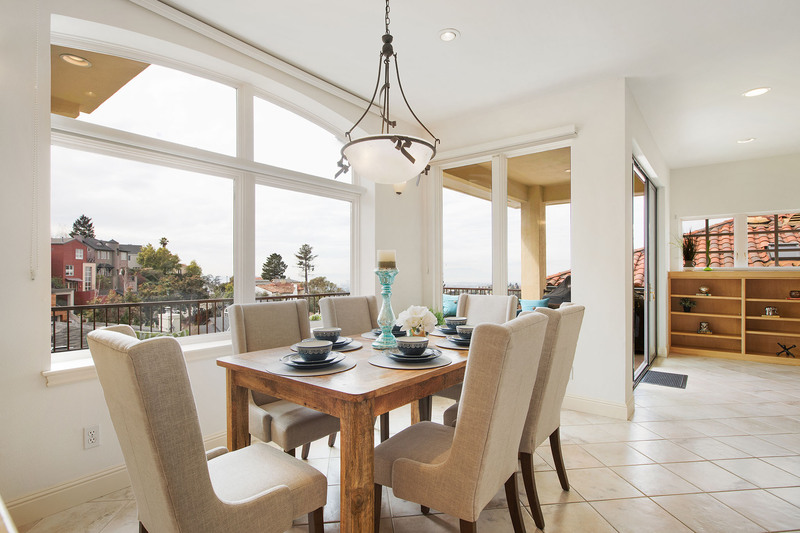 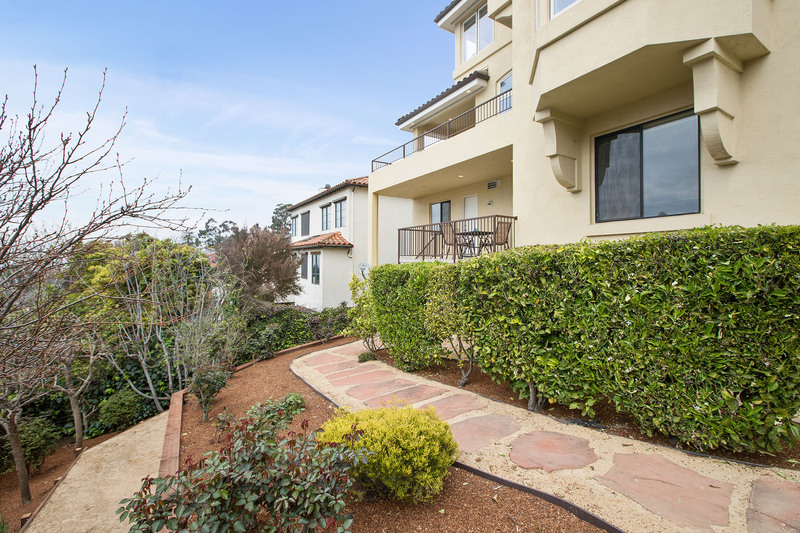 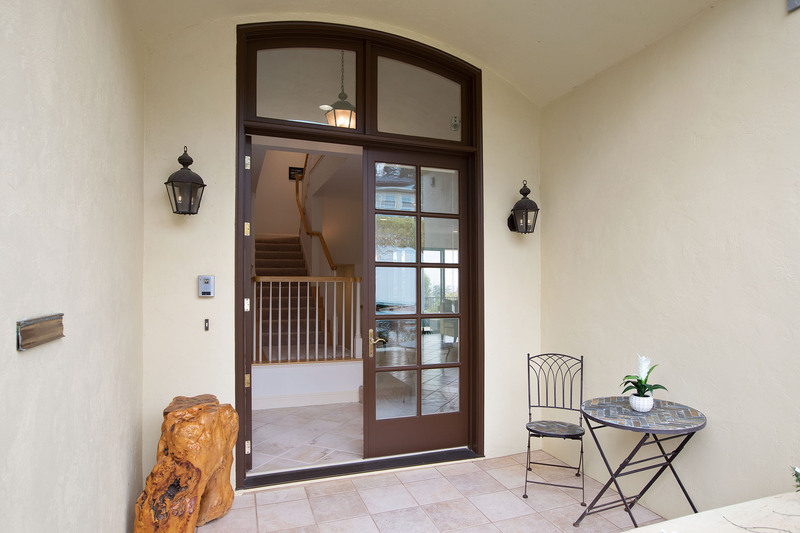 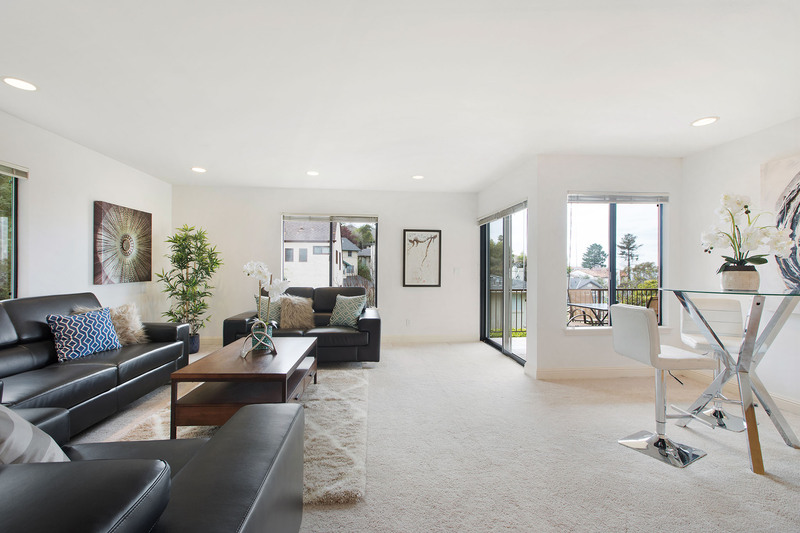 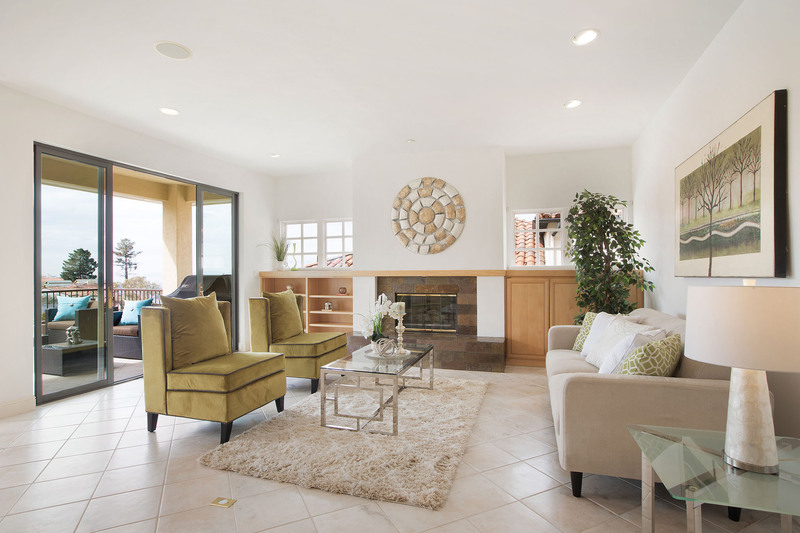 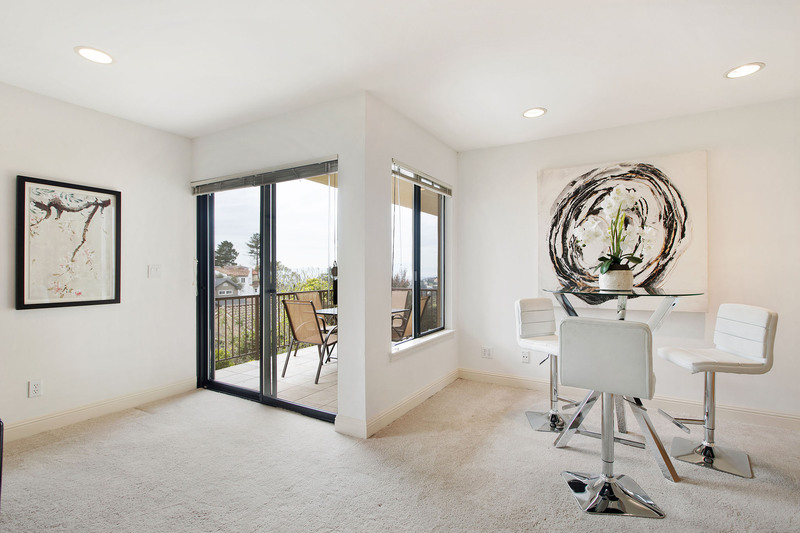 The double french front doors open up to an expansive living/dining area and a patio with killer views of the bay. 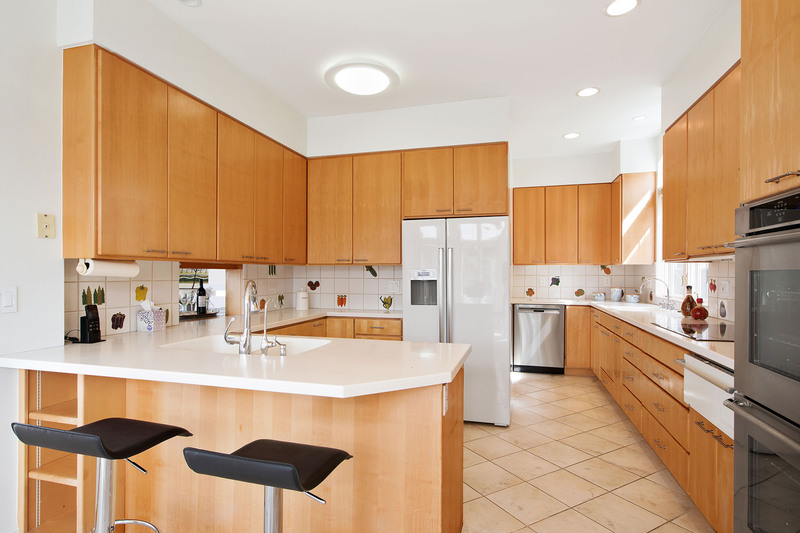 The kitchen is a chef's kitchen with double ovens, double dishwashers, and a dish warmer, to name just a few great features. 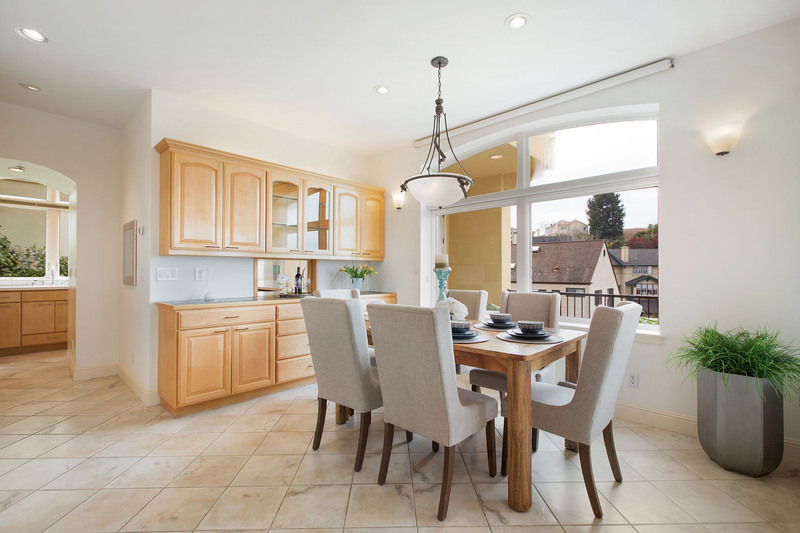 There is space to enjoy a casual breakfast or supper. 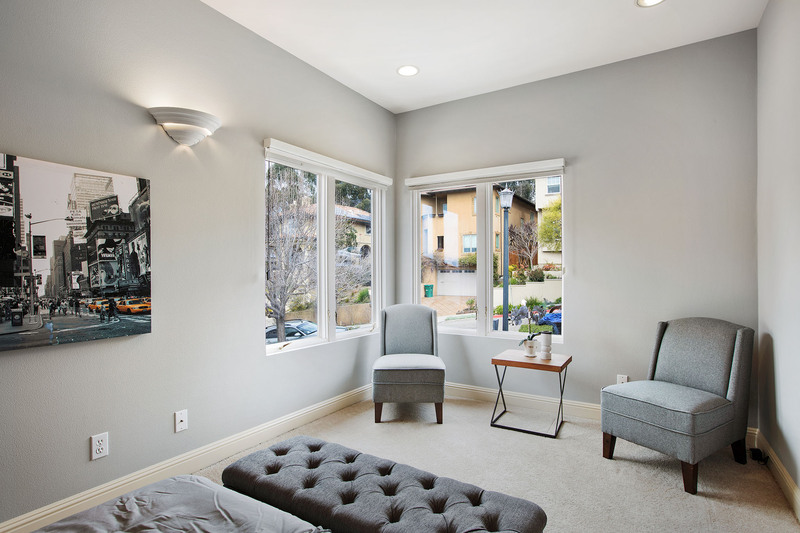 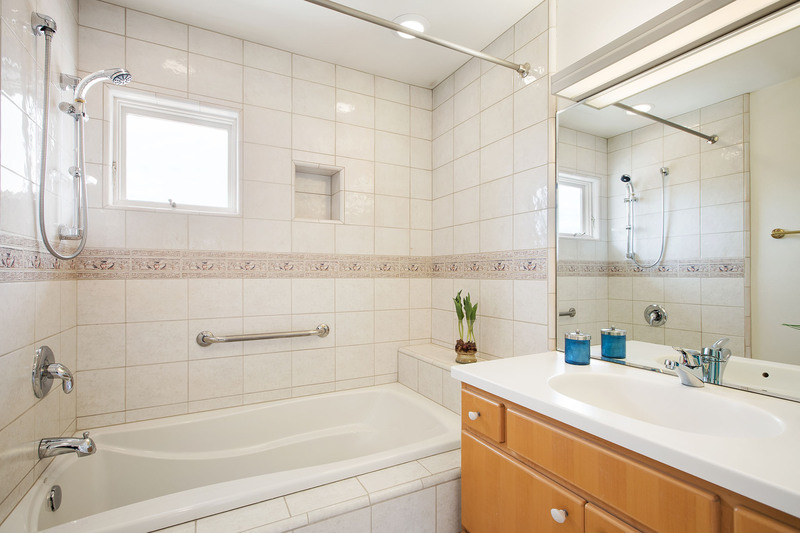 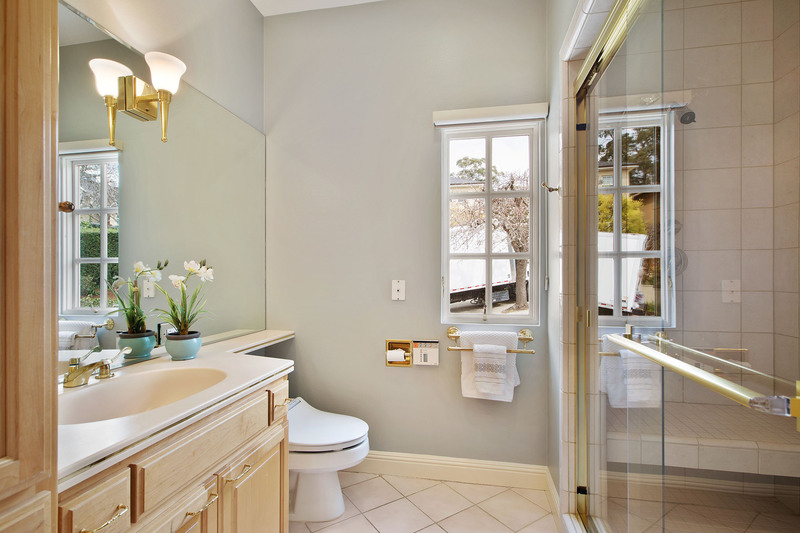 On this level, there is a complete guest suite for your guests to enjoy. 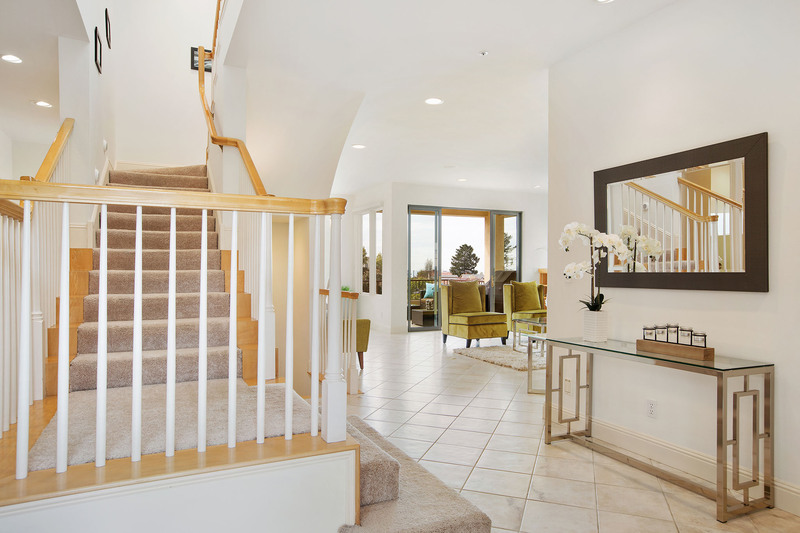 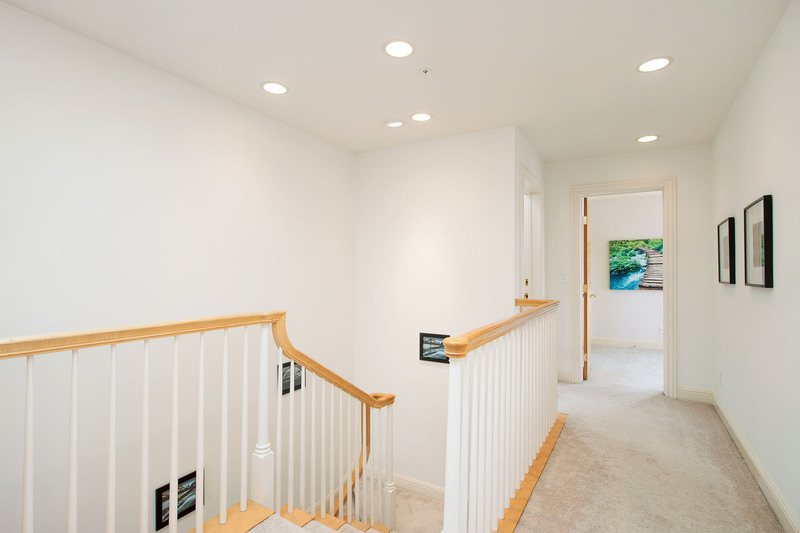 On the second floor, there are three bedrooms. 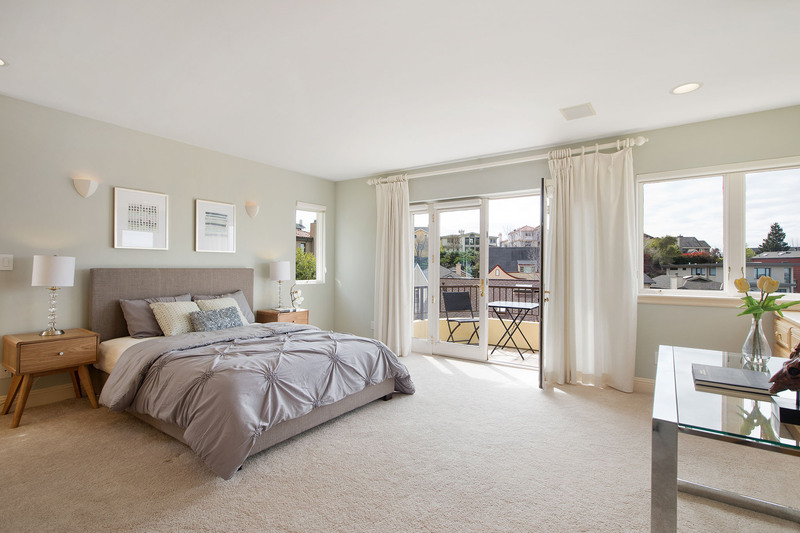 All rooms offers fantastic bay views. 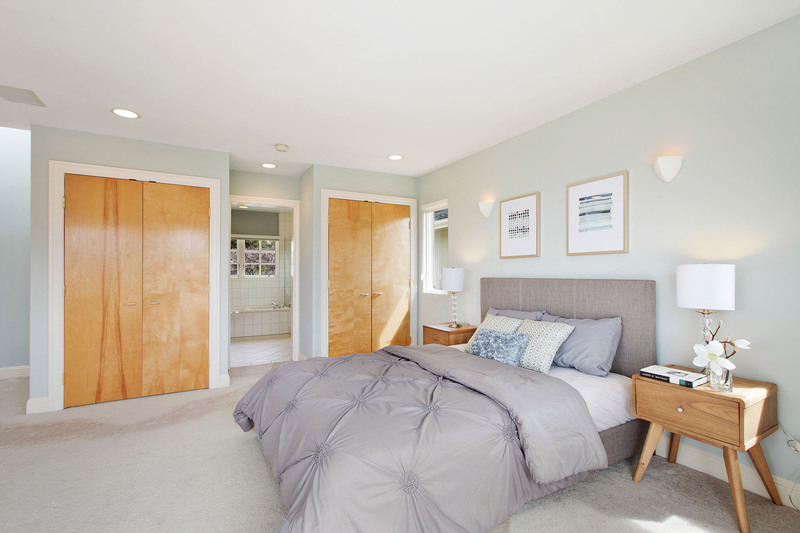 The master bedroom's french door opens on to a terrace and the bathroom has a generous sized bathtub, a shower room, and two separate vanities for you and someone special. 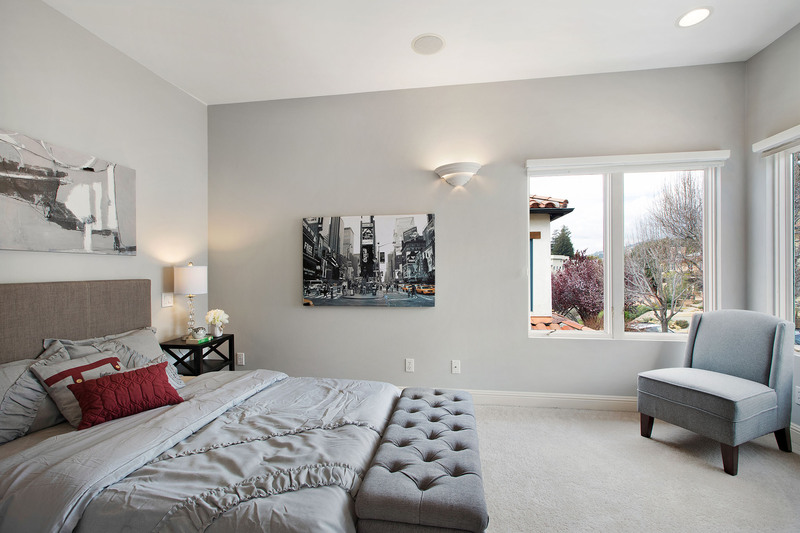 The lower floor offers a large bedroom with a bathroom. 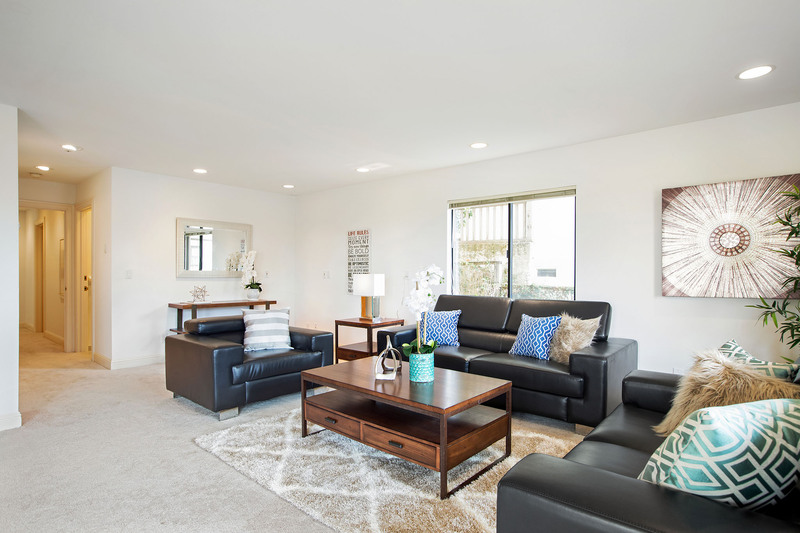 We've staged it as a family room, but this can be your exercise room or rumpus room.